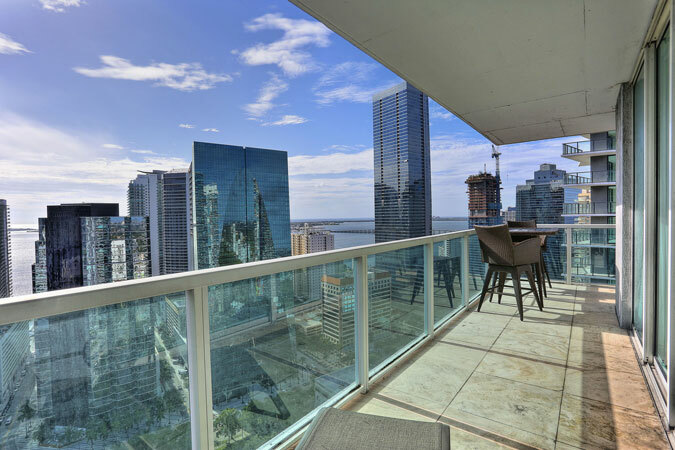 Mesmerizing & sweeping views of downtown Miami and the Bay. 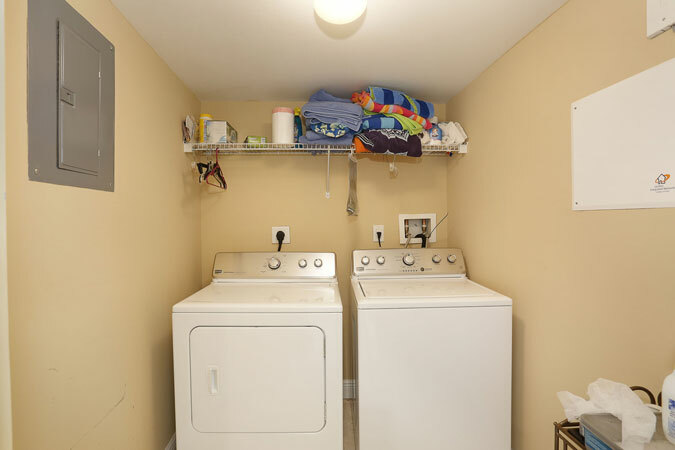 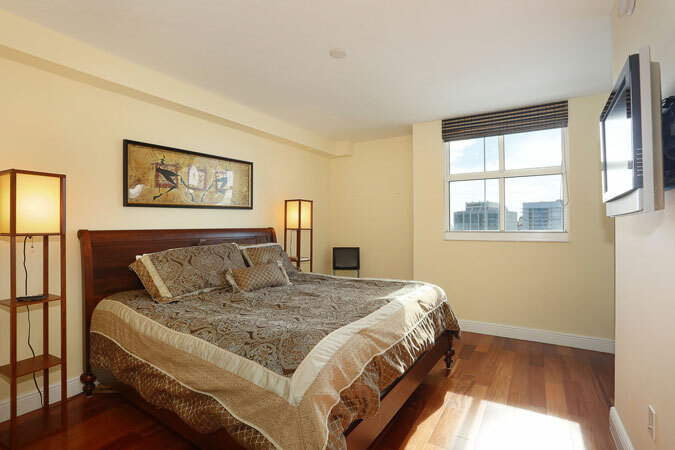 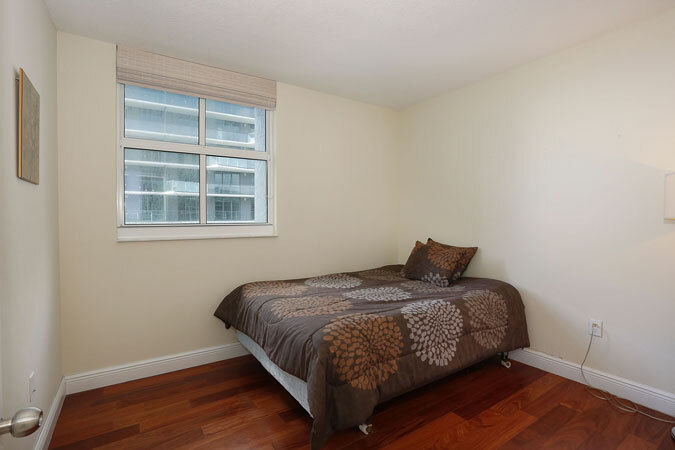 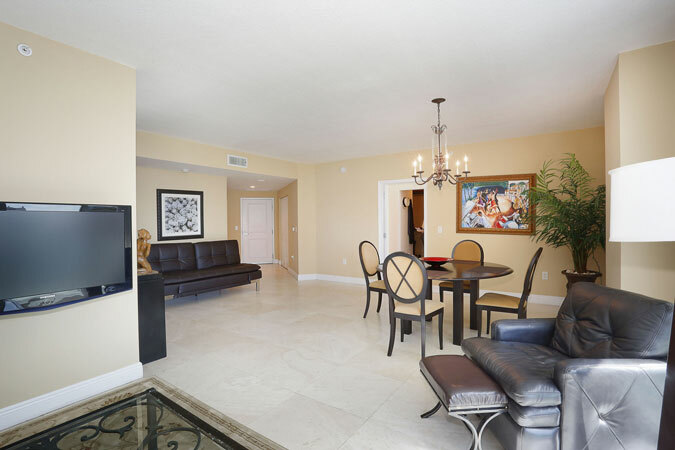 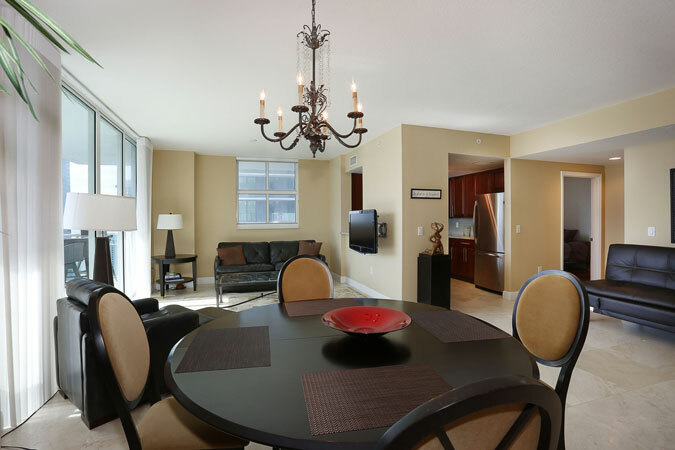 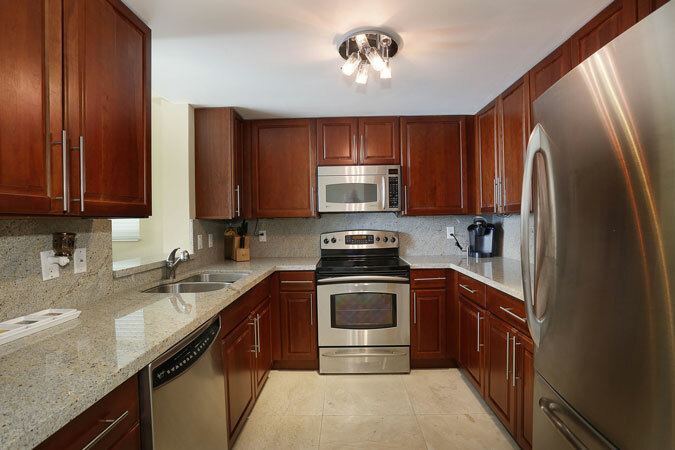 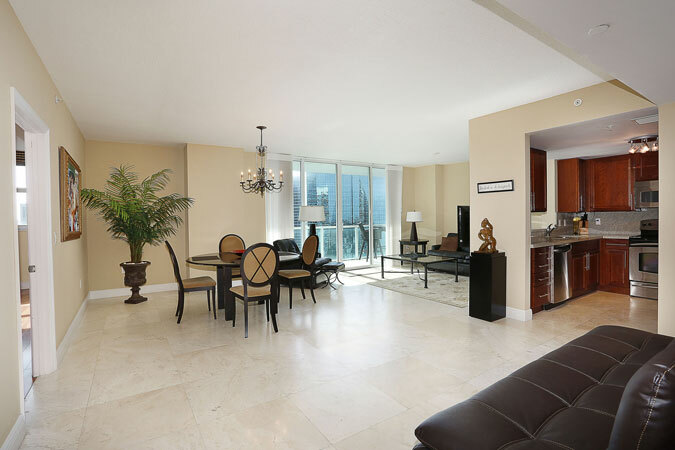 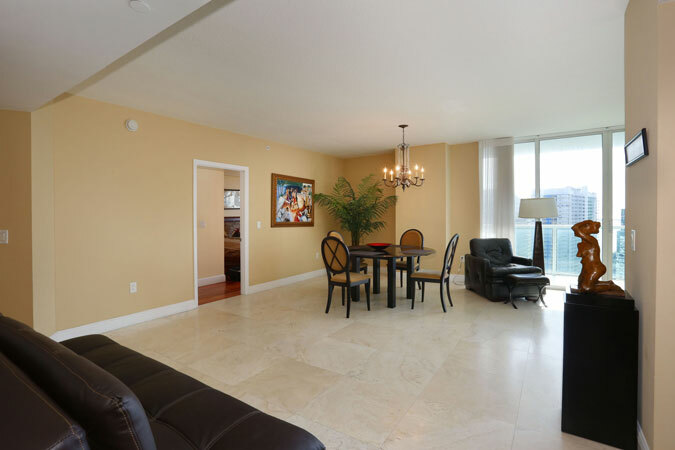 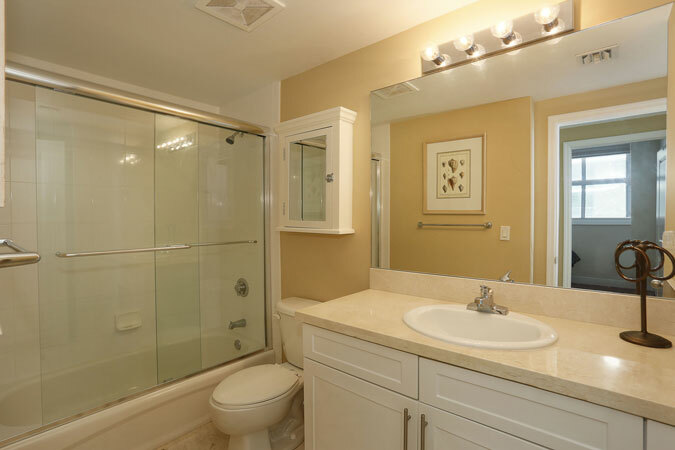 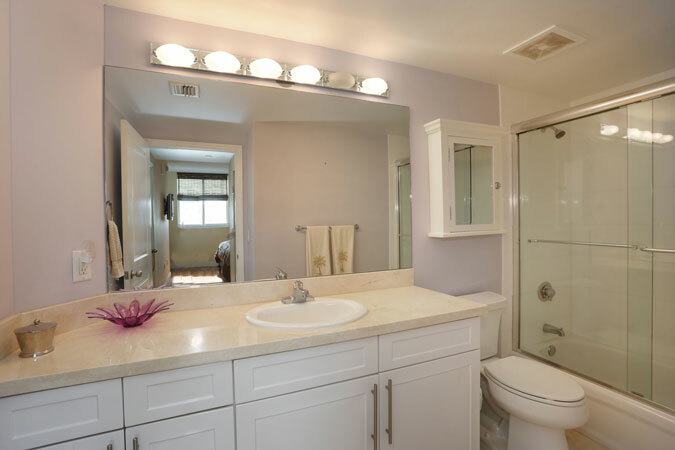 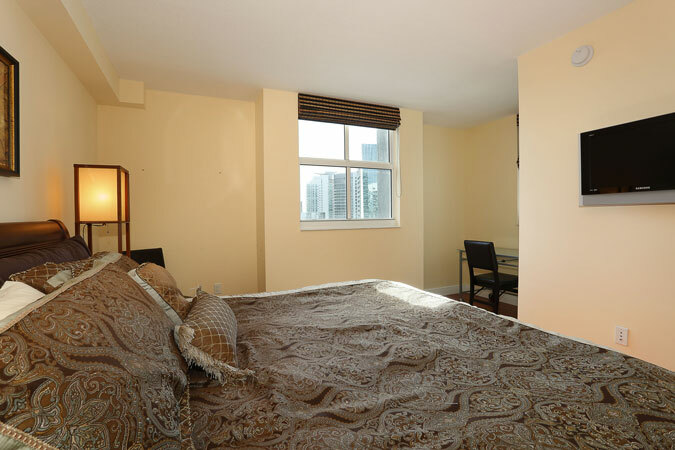 This 34th floor corner unit has been beautifully maintained & lightly used. 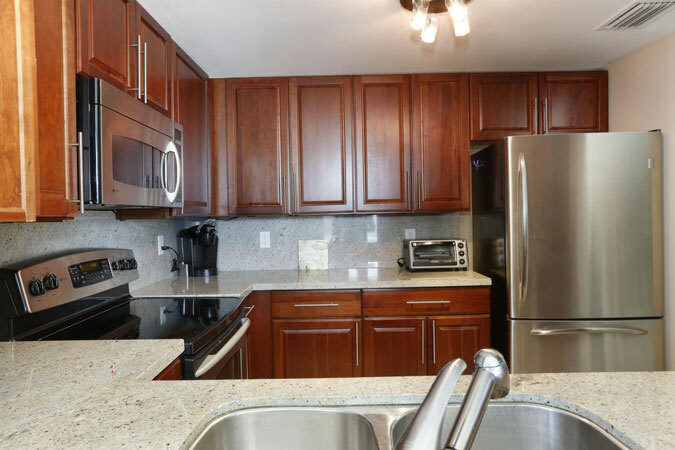 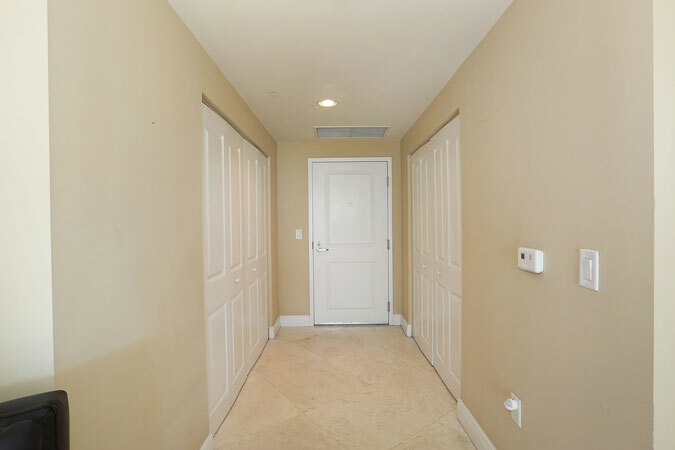 Tile & wood floors throughout, open kitchen w/ stainless steel appliances & granite counters & oversized wrap around balcony are just a few of the special features. 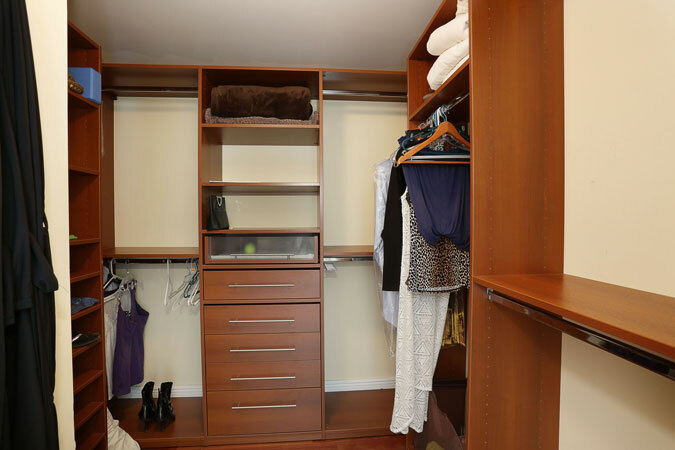 Storage unit, 2 parking spaces. 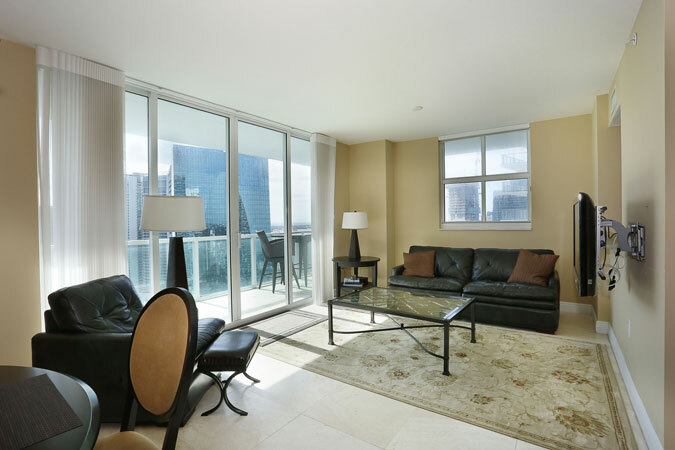 Remodeled lobby, gym, pool/spa, social areas, business center, concierge & valet. 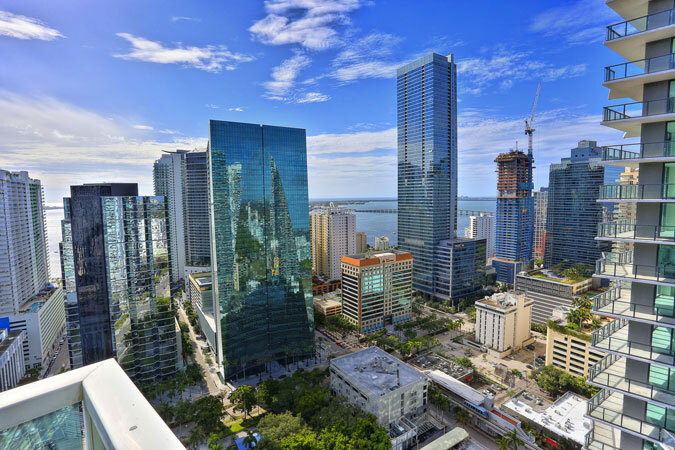 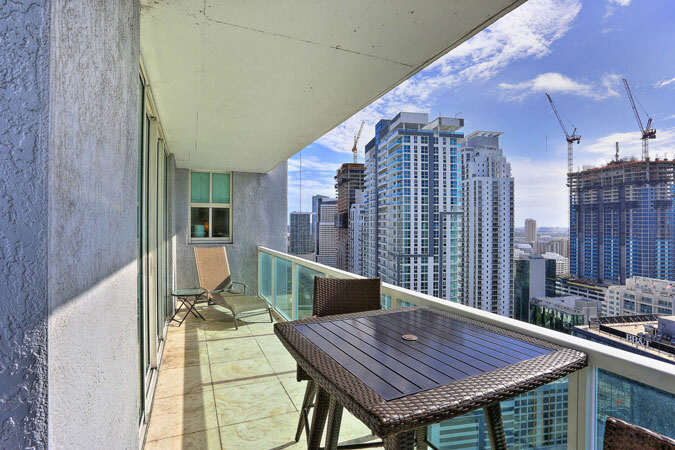 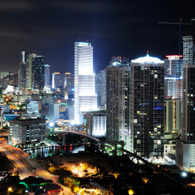 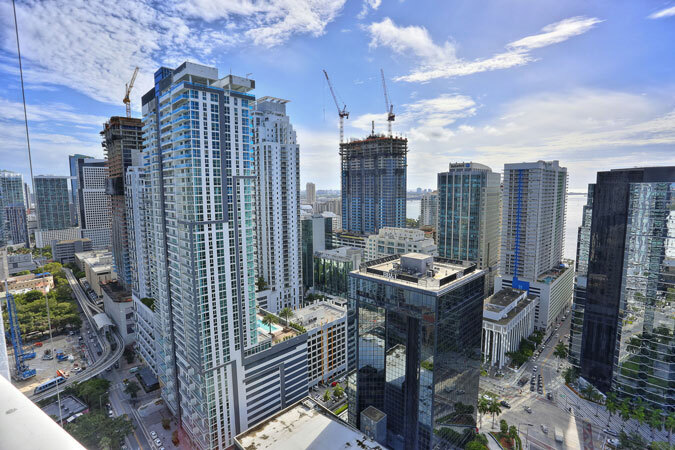 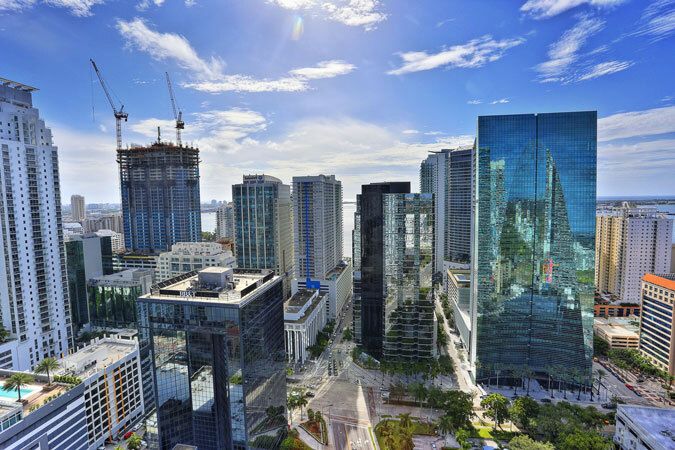 Just a stone’s throw to Mary Brickell Village & the excitement of downtown Miami.